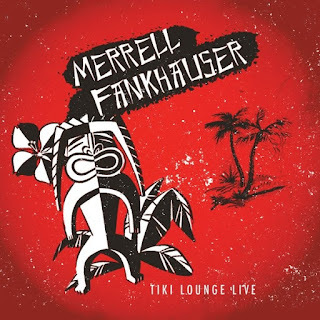 Surf Rock Guitar Icon MERRELL FANKHAUSER Brings The Magic Of His Long Running TV Show TIKI LOUNGE To CD! 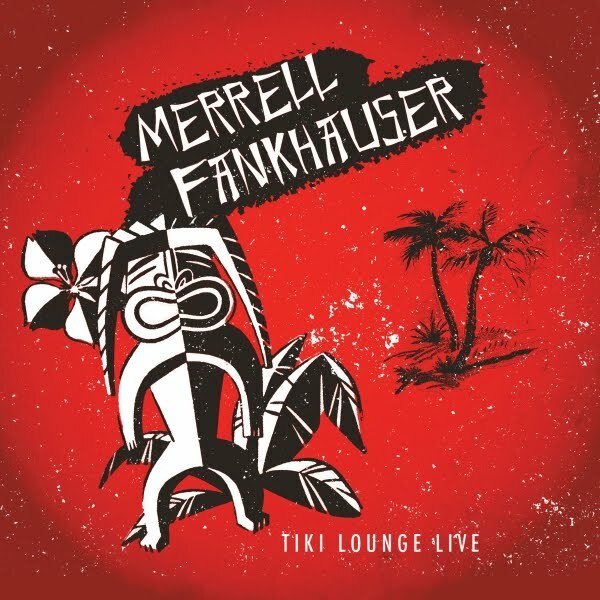 Los Angeles, CA - One of the true innovators of surf rock music, Merrell Fankhauser, has been a mainstay on the music scene in both California and Hawaii for decades not only performing live but also producing a much-loved TV variety show “The Tiki Lounge.” Now, fans of all ages can discover the magic Fankhauser creates with this live concert album, Tiki Lounge Live, set to be released on January 12 via Goldenlane Records. Enjoy performances by Fankhauser as well as special guests Ed Cassidy of Spirit, The Brymers, Lindsey Ikeno, and more! Merrell Fankhauser’s career began in the 1960s with the instrumental surf rock group The Impacts whose hit album Wipe Out is now revered as one of the era’s best surf rock albums. He later formed two other bands, Merrell & The Exiles and H.M.S. Bounty, before embarking on a formative move to the island of Maui in 1973 with his group MU. Later projects found Fankhauser collaborating with everyone from drummer Gary Malabar of Steve Miller Band and John Cipollina of Quicksilver Messenger Service.